Do you LOVE to build with Legos? Get creative and build anything you choose with LOTS of Legos. Work on your own creations, or build as a team. 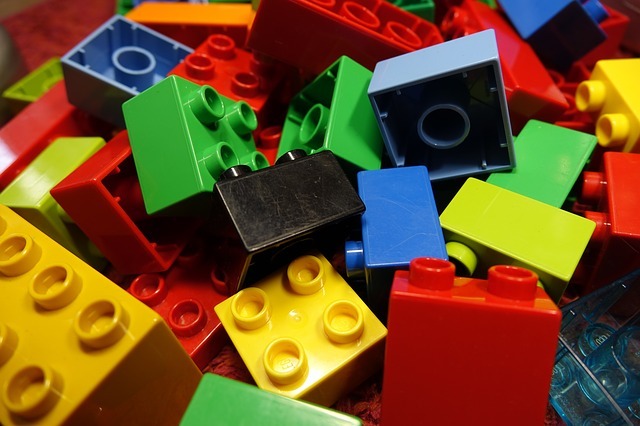 We provide the Legos – You bring your imagination. All Ages welcome.